World's Fastest fully CE Certified instant HIV test with 99.8% accuracy. Get your results in 60 seconds. 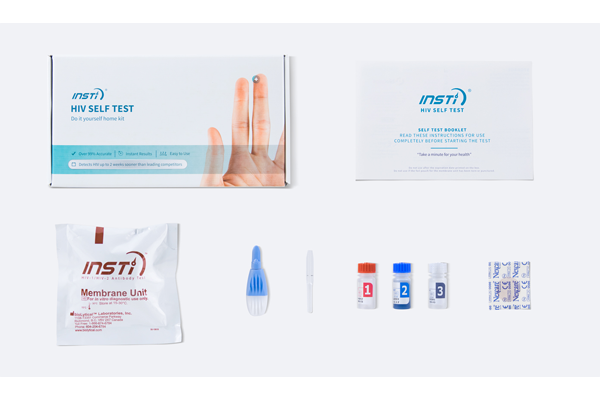 The Insti test offers simultaneous detection for HIV 1 and HIV 2 using a simple finger prick blood sample. It is 99.8% sensitive and 99.5% specific. Full instructions are provided and every test is individually boxed with all components. The kit is discreetly packaged and sent via Signed For delivery using Royal Mail, meaning every delivery is tracked. Pay securely through Stripe or Paypal with or without an account! 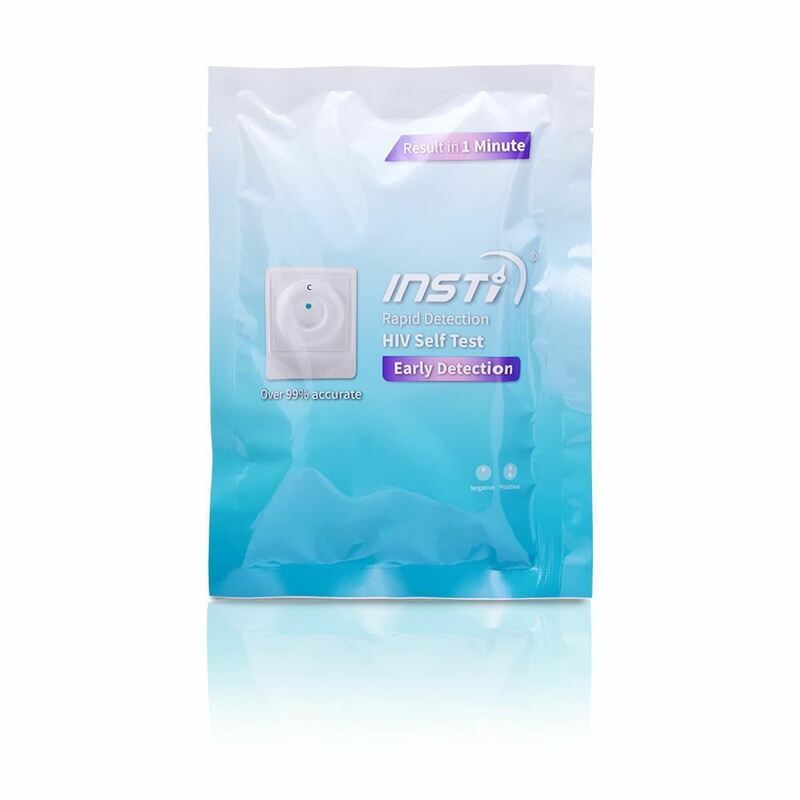 Fully CE certified at home instant HIV test. One tiny finger prick sample with no measuring required is all it takes to test. Simultaneous detection of HIV 1 and HIV 2 for complete peace of mind. Results in 60 seconds with an easy to understand positive or negative result indicator. 99.8% Sensitive and 99.5% Specific. Discreetly packaged with clear instructions and easy to understand results. Watch our video to understand how the Insti HIV Test Works. Pay securely through Paypal with or without an account! Do you have any verified reviews of your product(s)? Prevention is better than cure. Keep yourself safe and obtain a quick diagnosis quickly and discreetly in the comfort of your own home. Without diagnosis and treatment any infection will develop and your health will decline. Being made aware of your result will allow you to seek medical help if required. Clear instructions are provided with every kit. You can easily perform the test yourself in the comfort of your own surroundings. A simply pin prick of blood is taken and deposited into the test device. Within 15 minutes the device will indicate a positive or negative result. Every test provided by us is CE marked and offers a 99.7% sensitivity with a 99.9% accuracy. What should I do if my result is positive? You should contact your local sexual health clinic or healthcare professional who will perform a confirmatory test and provide advice. SelfTesting.uk is company operating in the UK providing CE marked test kits currently available from various suppliers. Not only do we offer a discounted price, we also discreetly package each kit and send it via Royal Mail’s Signed For delivery service to ensure it is traceable and arrives promptly. Our website and payment processor are SSL secured and encrypted, meaning your transaction is safe and secure. For complete confidentiality transactions will appear on your bill as “Paypal”. Please note. We send via Royal Mail first class signed for which doesn`t guarantee next day delivery.